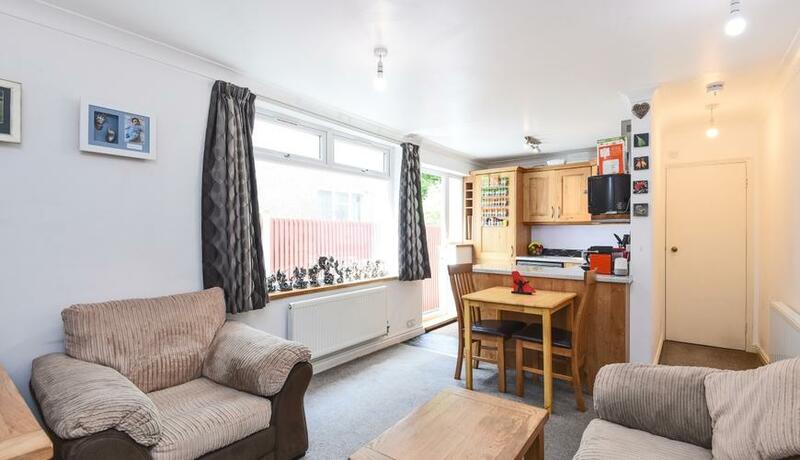 A delightfully decorated two bedroom ground floor flat located on a residential tree lined street. The property has been neutrally decorated throughout with a modern open plan kitchen/reception room, newly refurbished bathroom suite, two double bedrooms and a beautifully landscaped garden. The property is located within close proximity to the high street and local amenities. Offered part furnished. Available 15th July.